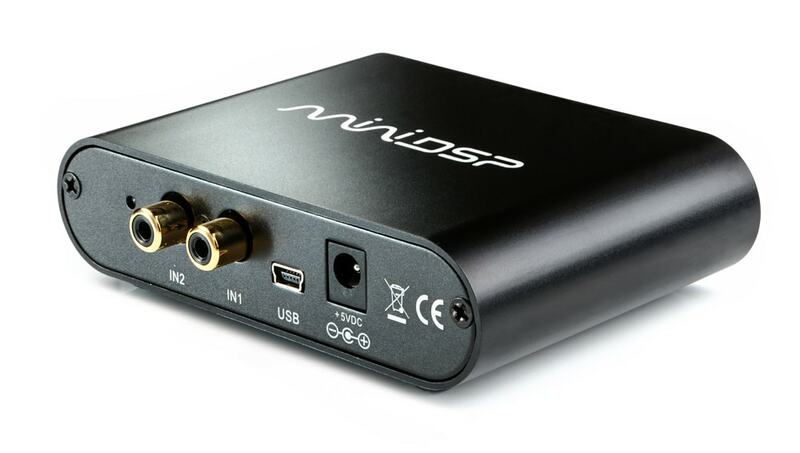 miniDSP Balanced kit is an innovative digital audio signal processor for low cost, low power and great sound in a pocket size form factor. 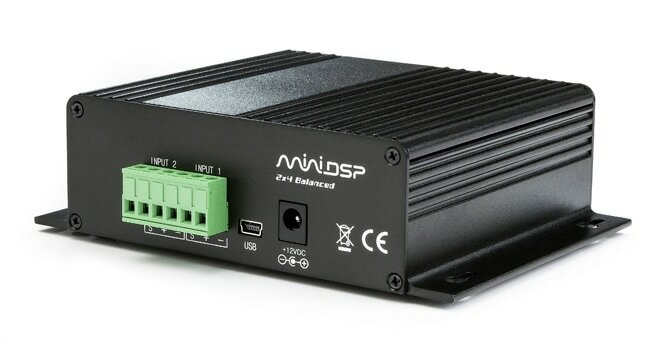 With our revolutionary “one platform, many configuration” concept, miniDSP kits gives un-paralleled flexibility to engineers, A/V designers and DIYers at a fraction of the cost of typical alternatives. May it be a source mixer, a multi-way digital crossover or an I2S digital audio interface, it's really up to your imagination to configure it the way you see fit. Not into DIY? Looking for a boxed product? Checkout the little brother here miniDSP 2x4 balanced in a box. 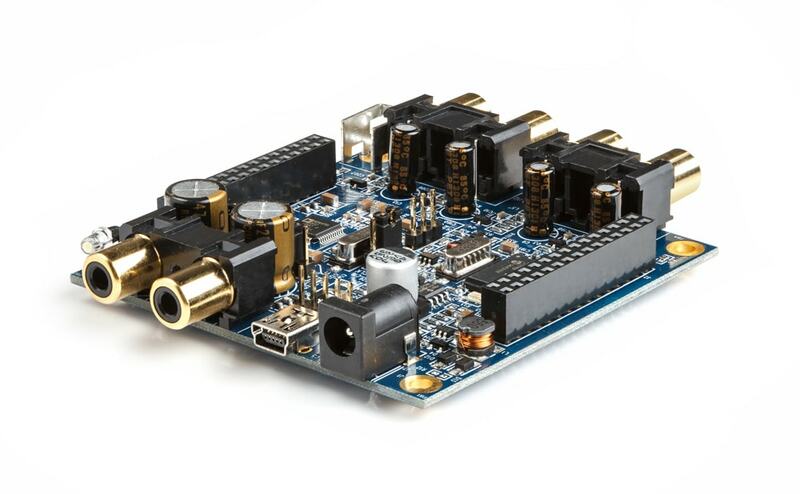 WARNING: Unlike miniDSP 2x4 kit, this kit requires a 12VDC supply to operate. An external 12VDC is not supplied and must be purchased separately (drop down menu next to pricing). 1 x plugin coupon code to redeem a free plugin as per steps in this FAQ. finally balanced!rnfinally balanced!rnfinally balanced!rnfinally balanced!rnfinally balanced!rnfinally balanced!rnfinally balanced!